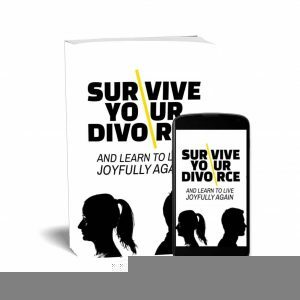 The purpose of this ebook is to share with you what accomplished marriage counsellors have to say about defusing the conflicts in your marriage. 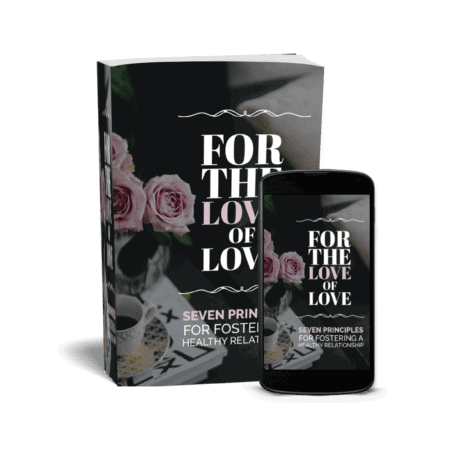 After all, you vowed to love each other for a lifetime, through all of the ups and the downs, right? 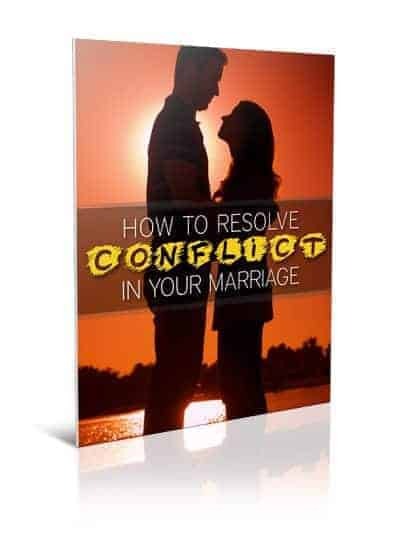 This short eguide will give you the steps needed to make a start towards resolving conflict in your marriage. Click the button below to add to cart. 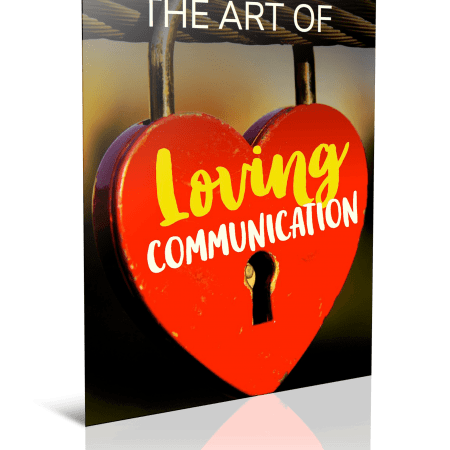 Has the romance and passion gone out of your marriage and given way to “companionship”? Are you afraid that both of you might find other people more attractive? Chances are you’re reading this because you know the answer.